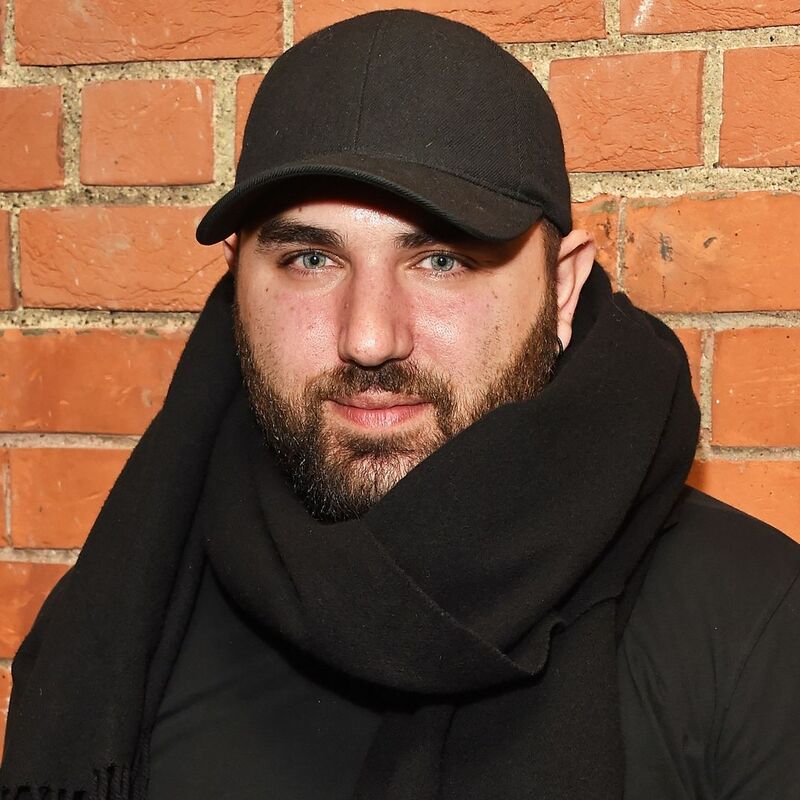 We Like This Fashion Person’s Style: Miguel Enamorado The fashion director at Harper’s Bazaar loves to stand out. 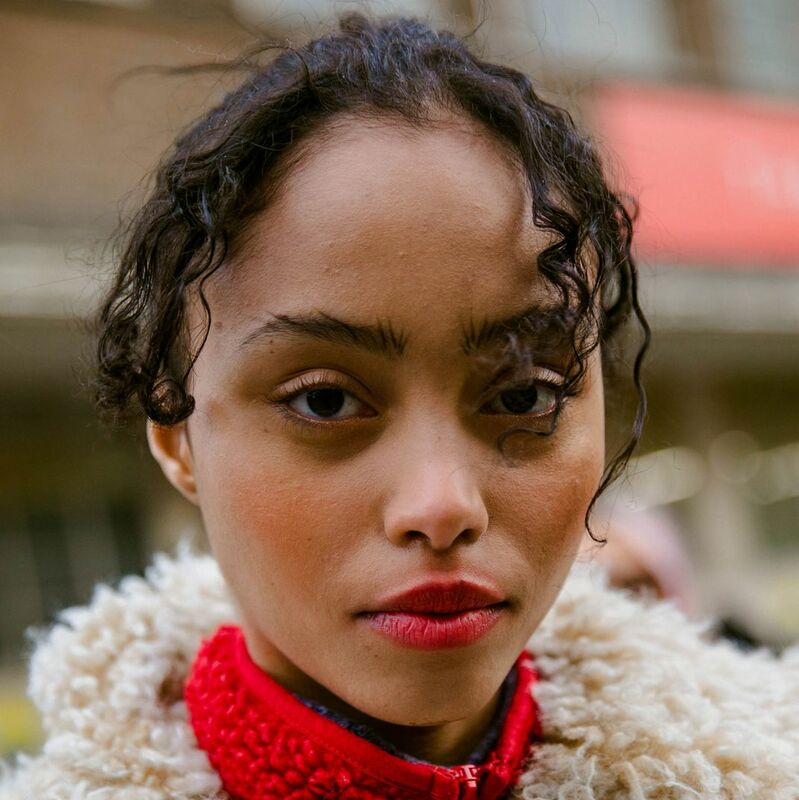 How Kat Graham Keeps Her Skin Healthy During Paris Fashion Week Her nighttime routine and why she loves Winnie Harlow. 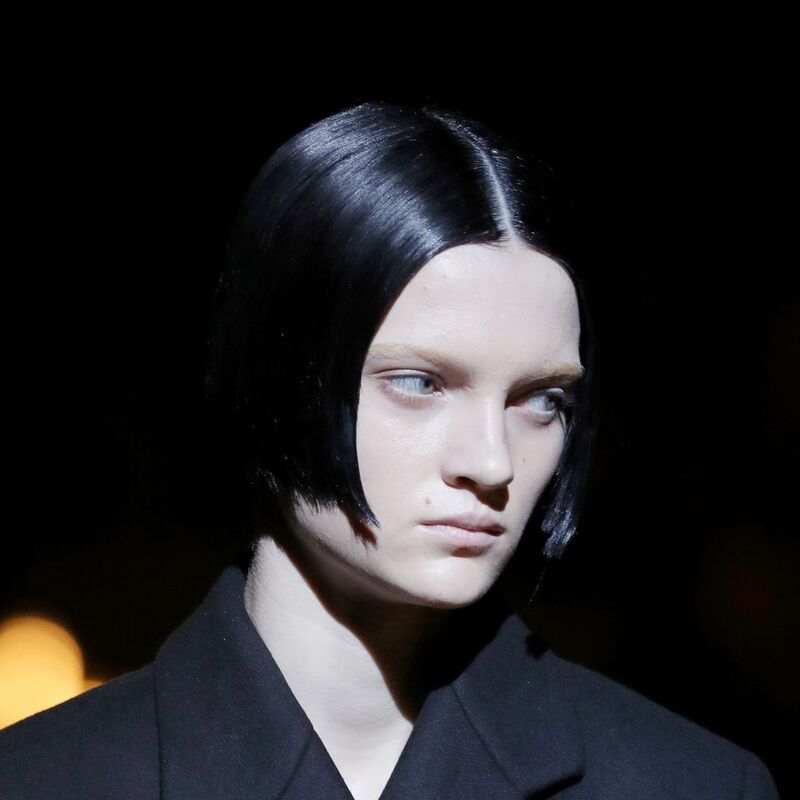 Models at Prada Got Professor Snape Haircuts 50 points for Slytherin. 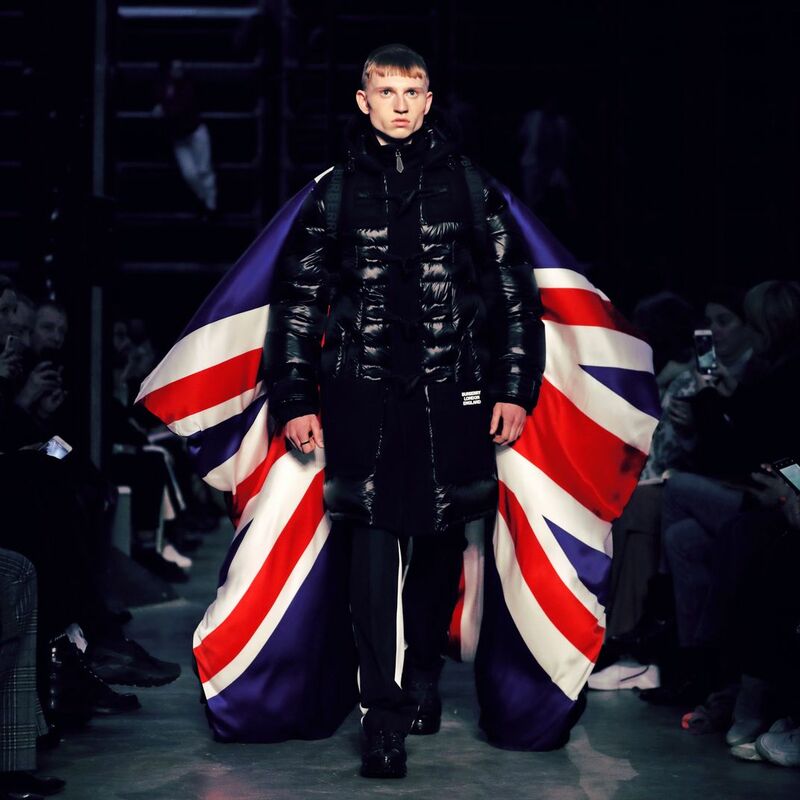 This Is What a Burberry Rave Looks Like Naturally, it involved tartan. 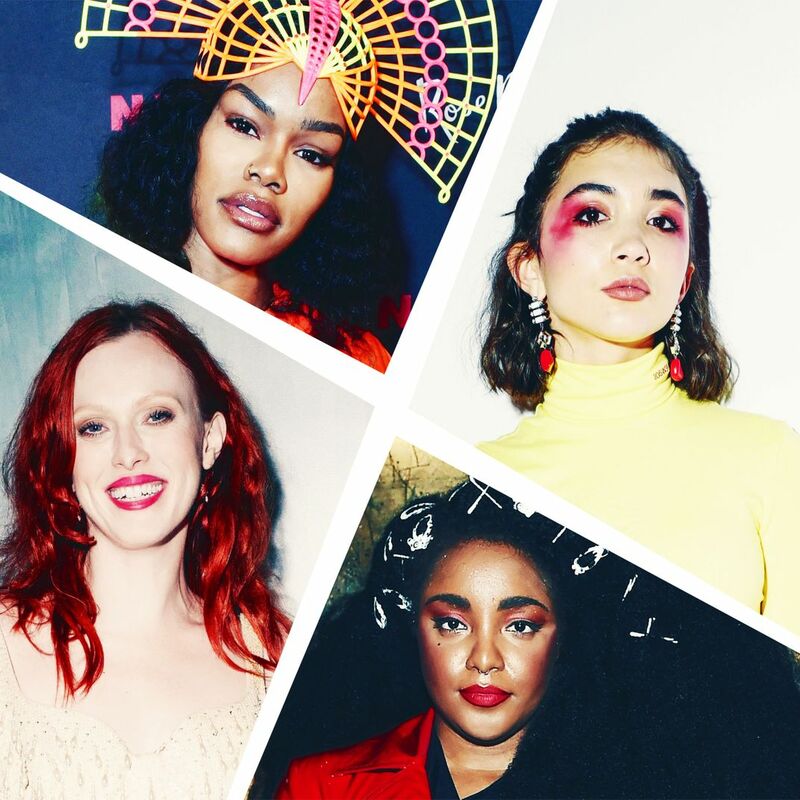 The Best-est Party Looks of New York Fashion Week Awe-inspiring looks from every fête that mattered. 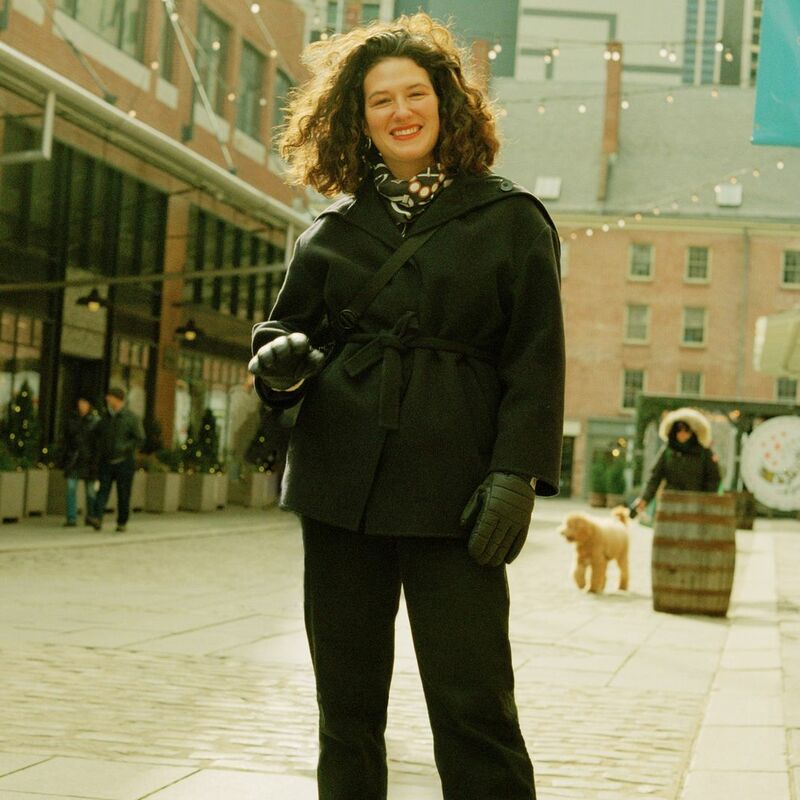 We Like This Fashion Person’s Style: Lauren Sherman The Business of Fashion’s chief correspondent in New York is the queen of minimalism. 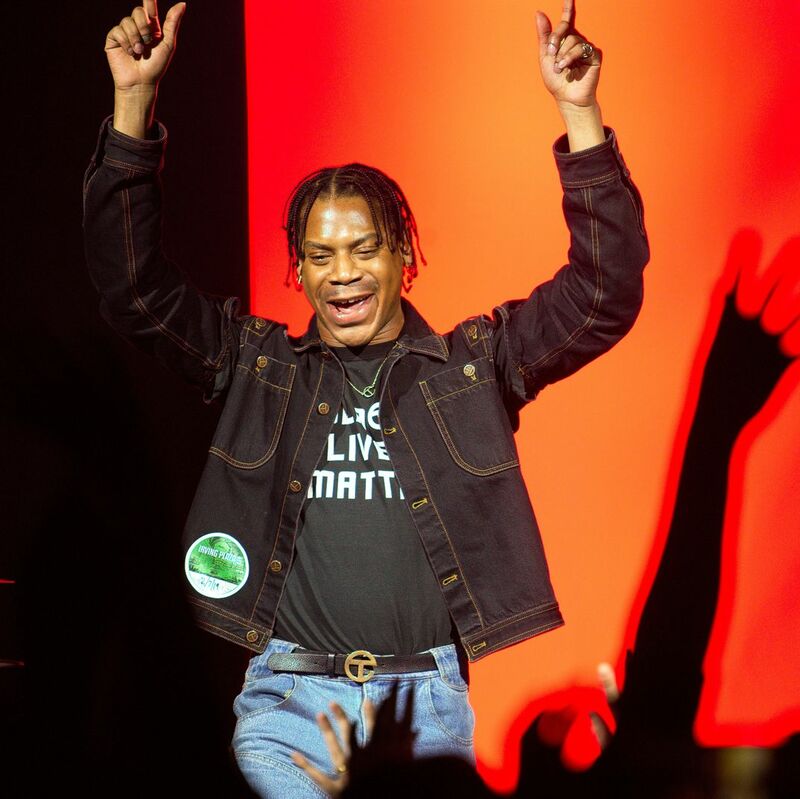 Telfar Partners With Black Lives Matter Check out the designer’s new T-shirt to celebrate Black Futures Month. 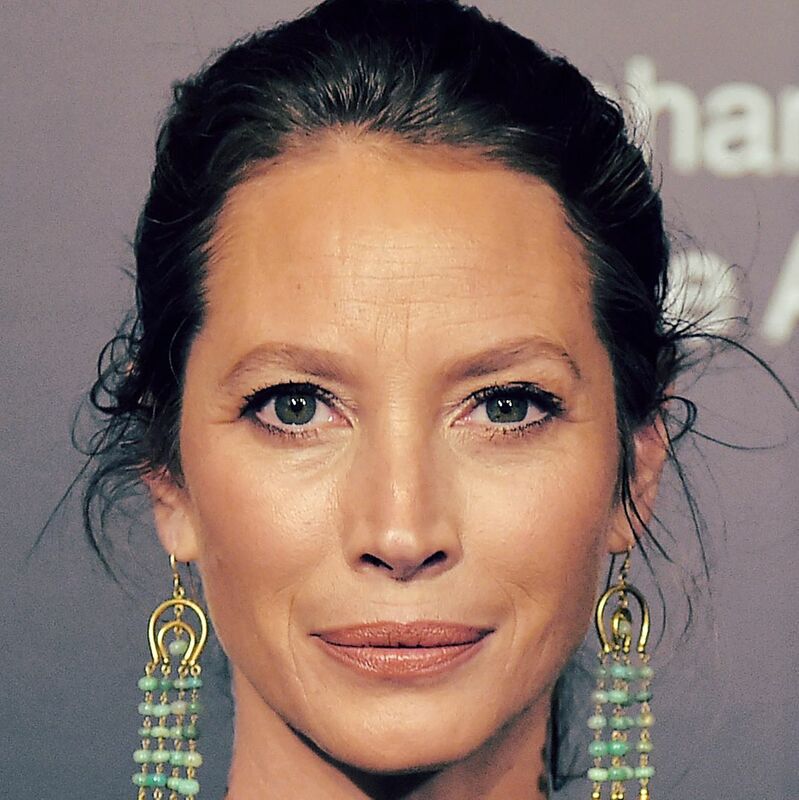 A Major ‘90s Supermodel Returned to the Runway for Marc Jacobs In a black feathered dress. 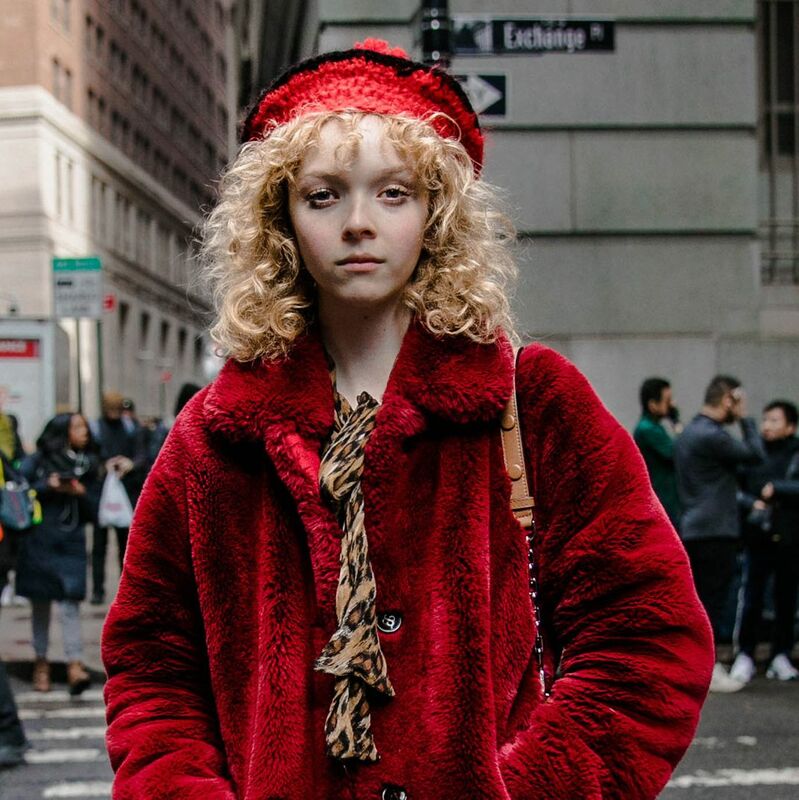 This Is the Most Popular Coat at Fashion Week The big, fur-trimmed, colorful Saks Potts coat is everywhere. 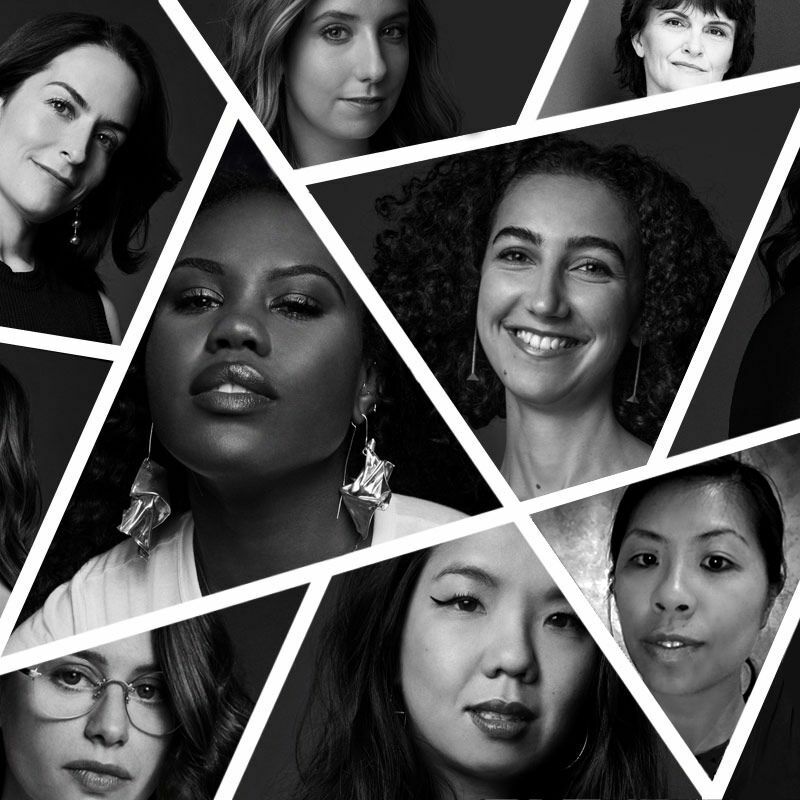 This Designer Has Taken to Fat-Shaming Critics A low blow. 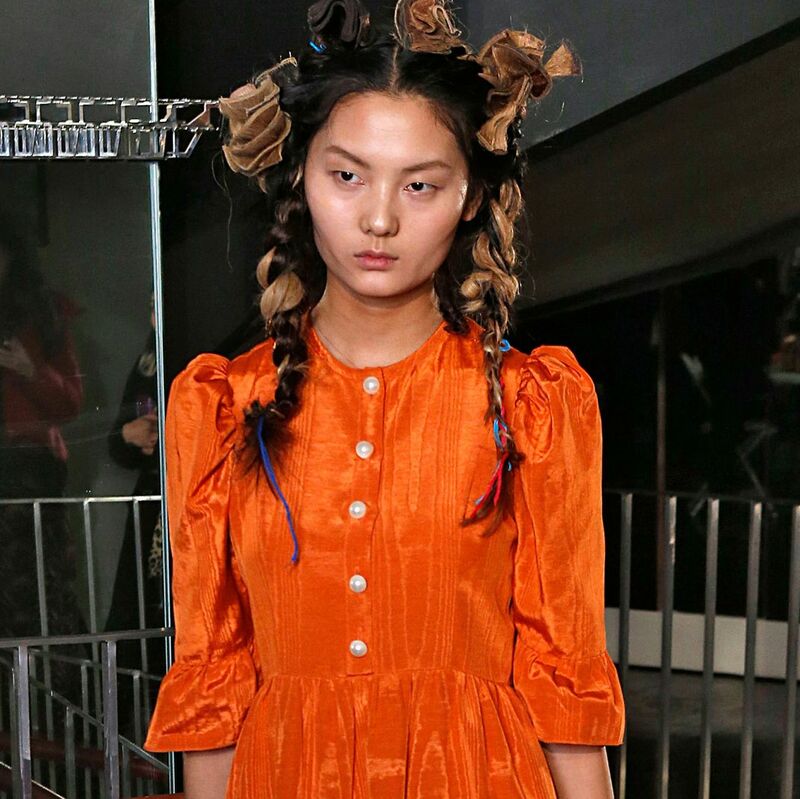 Courtney Love and Wednesday Addams Co-Sign the Prairie Dress Trend Little punks on the prairie. 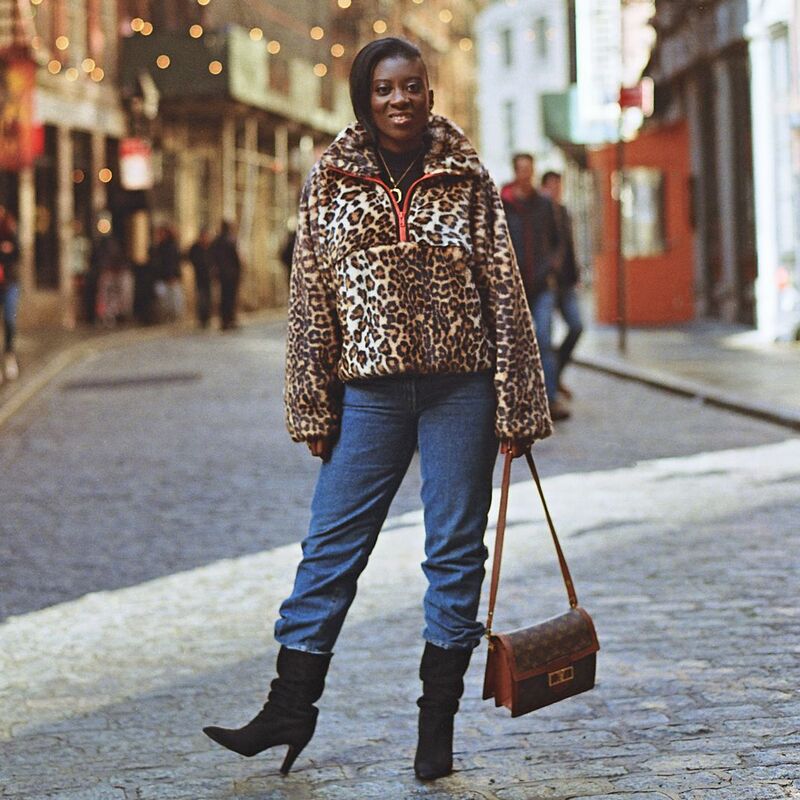 We Like This Fashion Person’s Style: Nikki Ogunnaike ELLE.com’s style director is equal parts preppy and trendy. 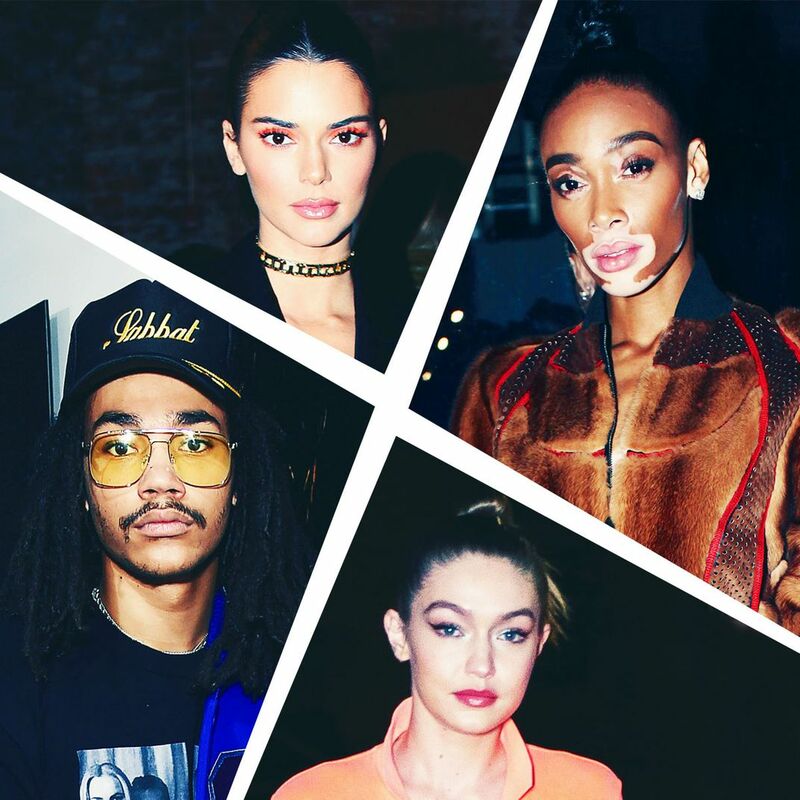 The Best-est Party Looks of New York Fashion Week One awe-inspiring look from every fête that mattered. 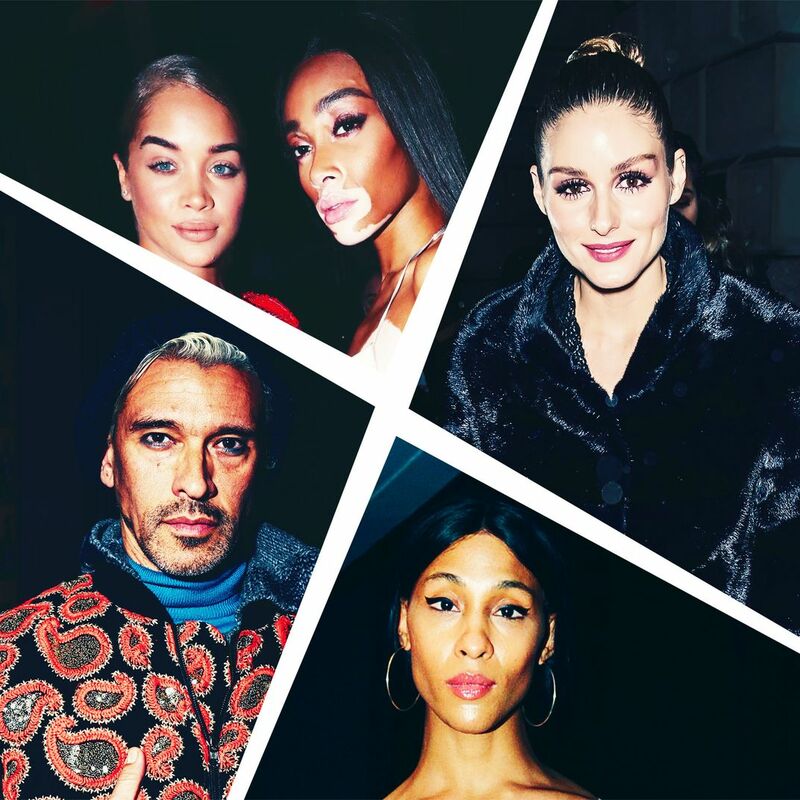 The Best-est Party Looks of the Weekend One awe-inspiring look from every fête that mattered. 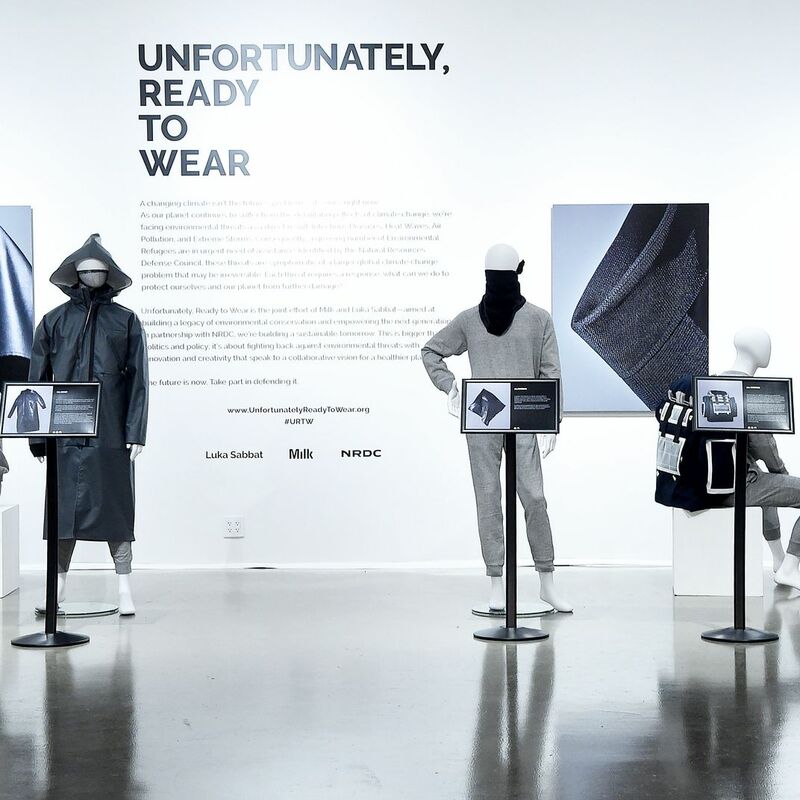 What Will We Wear When the Earth Is Too Hot for Humans? 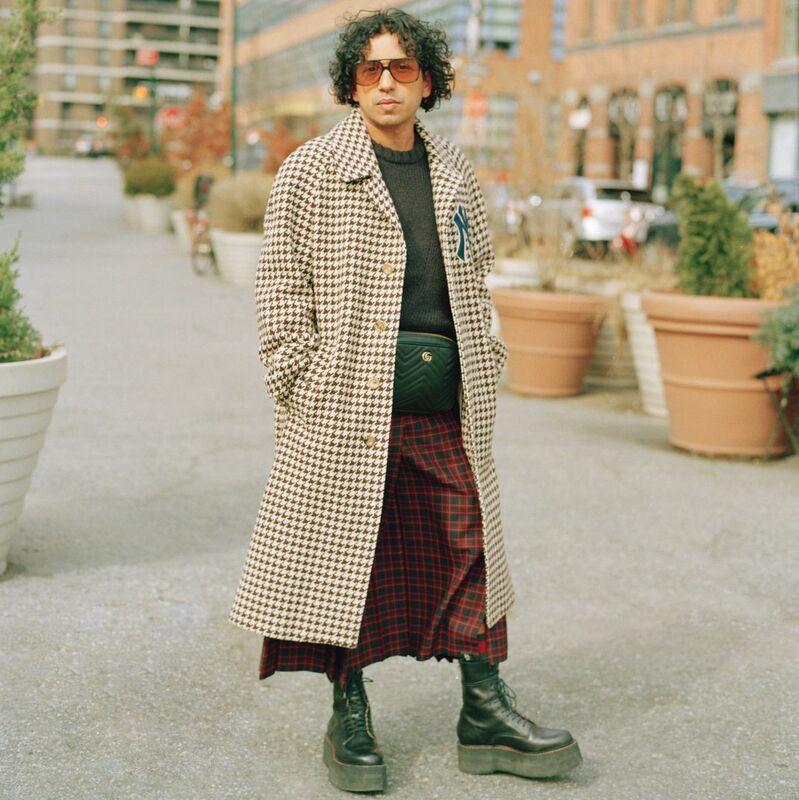 Luka Sabbat designed the clothing we’ll need to survive. 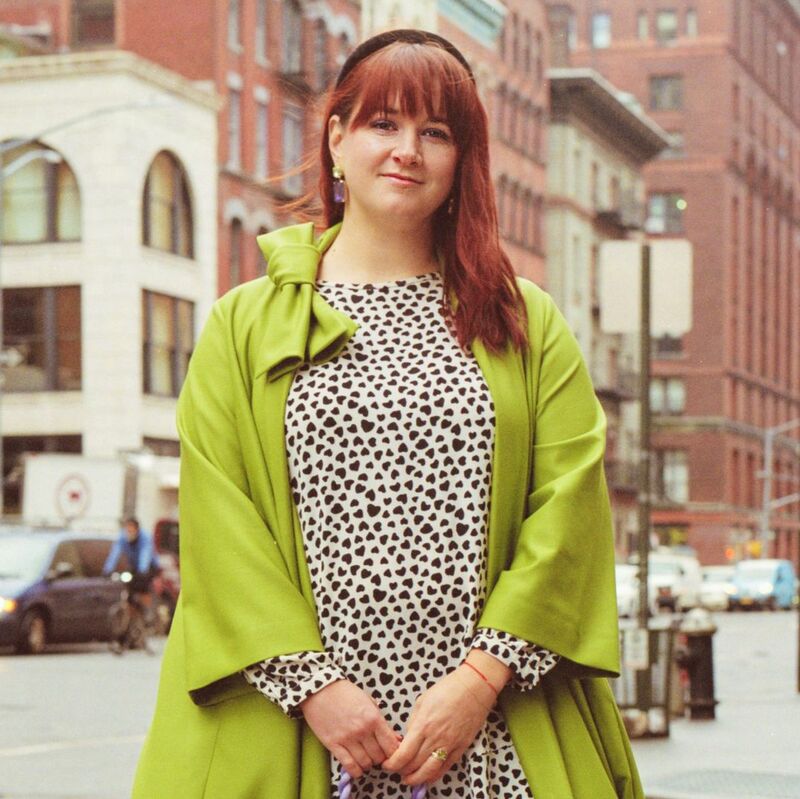 We Like This Fashion Person’s Style: Tyler McCall Fashionista’s deputy editor is always a rainbow sparkles delight. 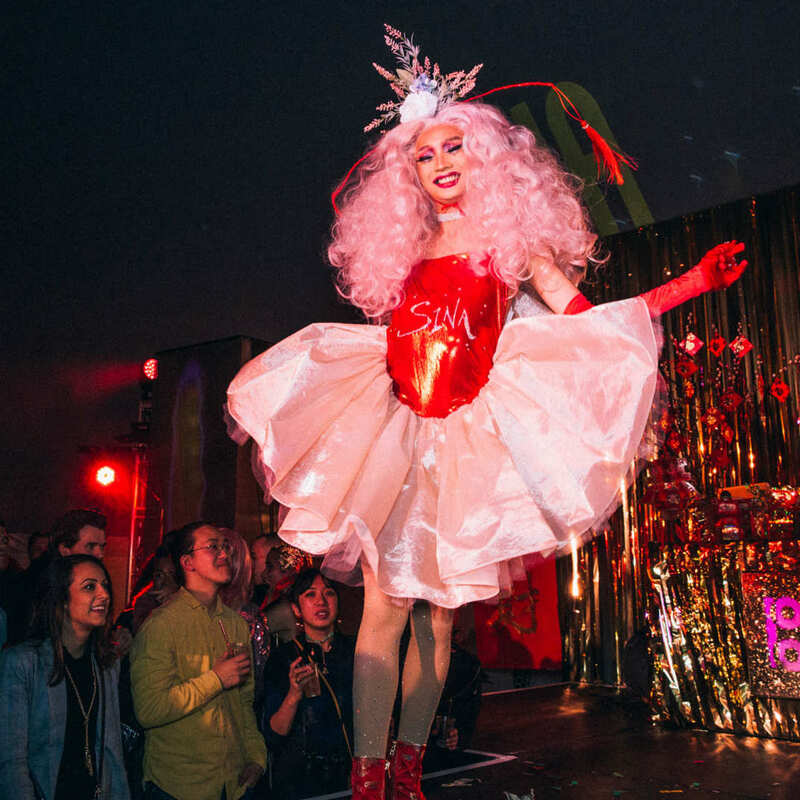 Nobody Expected this Fashion Show to Be So Much Fun A surprise smash hit from a new designer. 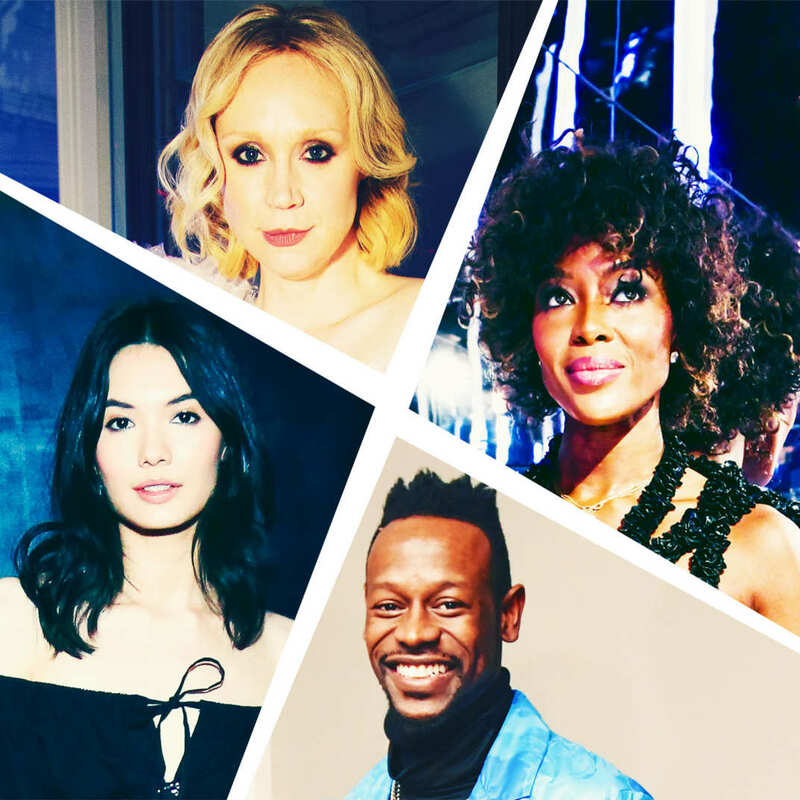 Naomi Campbell Believes in Detoxing 4 Times a Year She held forth on wellness at Equinox’s hotel party. 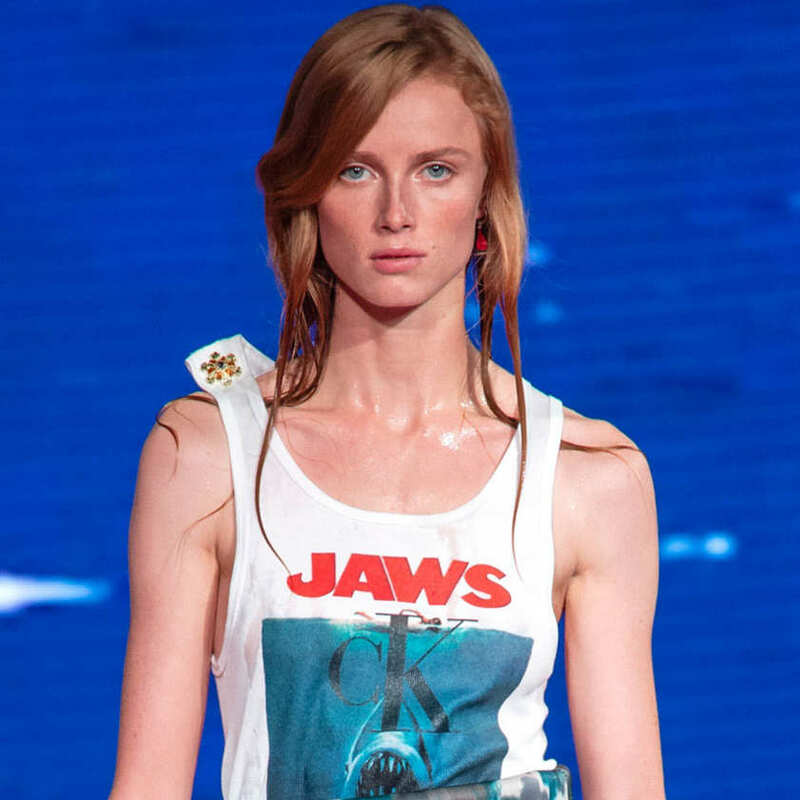 Fashion Has a New Cool-Kid Club Inside Telfar’s spring 2019 show at Irving Plaza. How Would a Baguette Move, If It Could? 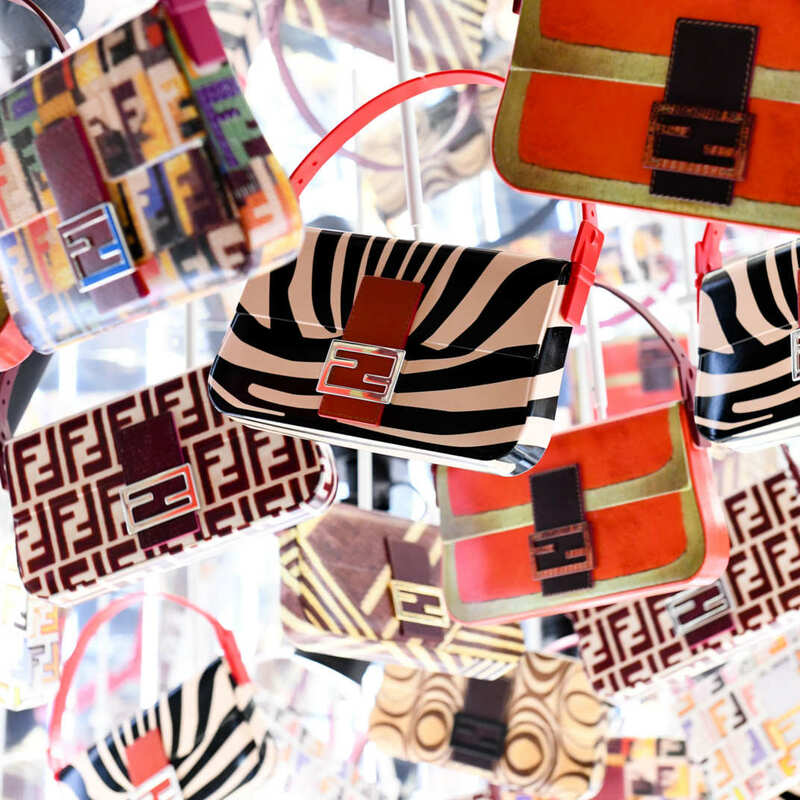 We asked all the guests at the party celebrating Fendi’s Baguette bag. 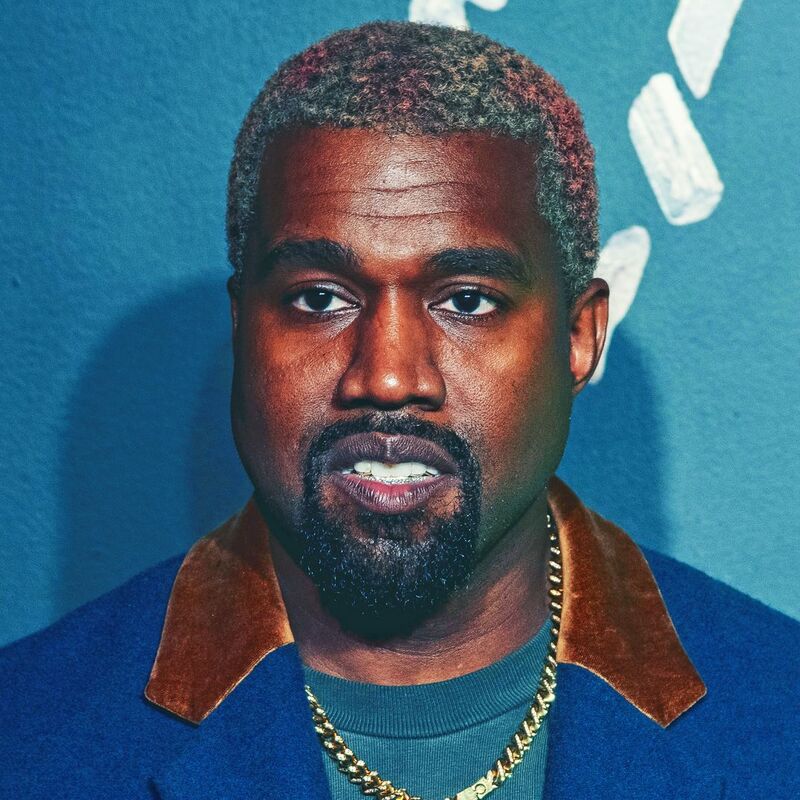 Someone Impersonated Kanye West in a $1 Million NYFW Scam TMZ reports someone contacted Philipp Plein pretending to represent the rapper. 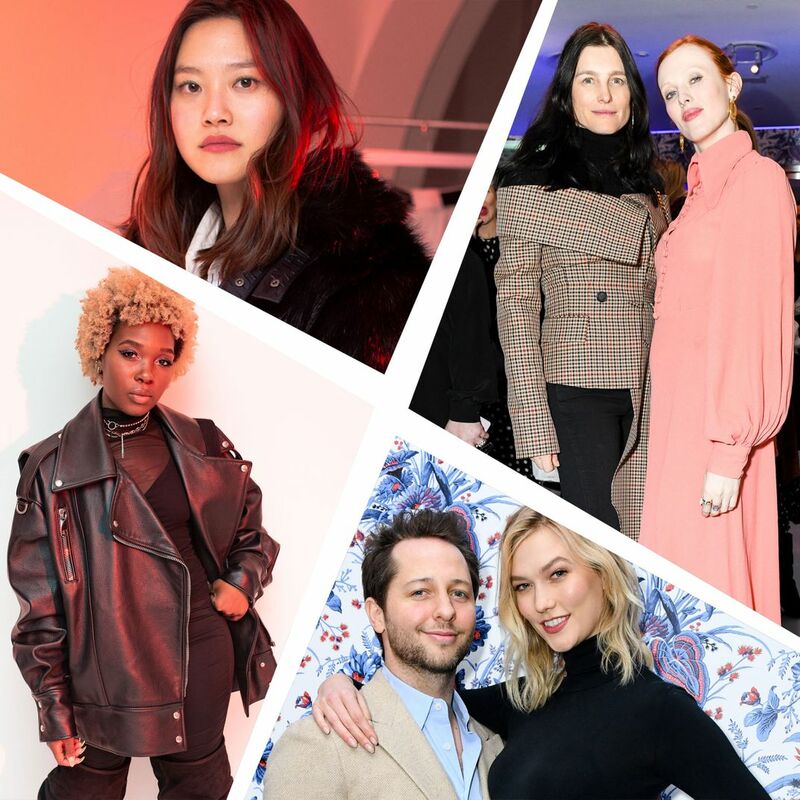 Fashion Week’s Best Parties Are Lunar New Year Parties It’s the theme of the season for Alexander Wang, Opening Ceremony, Prabal Gurung, and more. 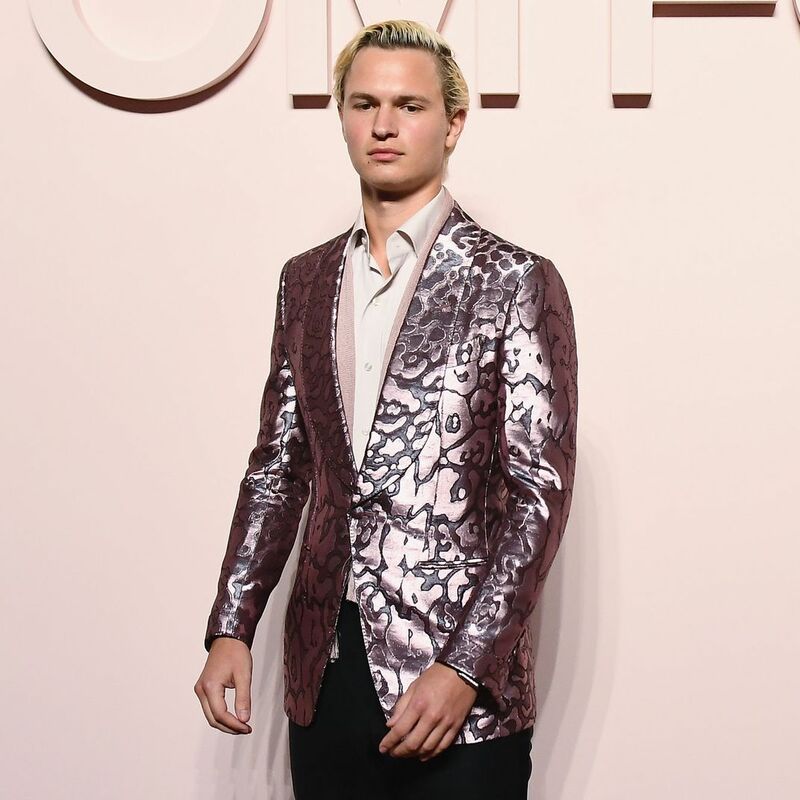 A Brief Conversation With Ansel Elgort About Shampoo He borrows his girlfriend’s Oribe. 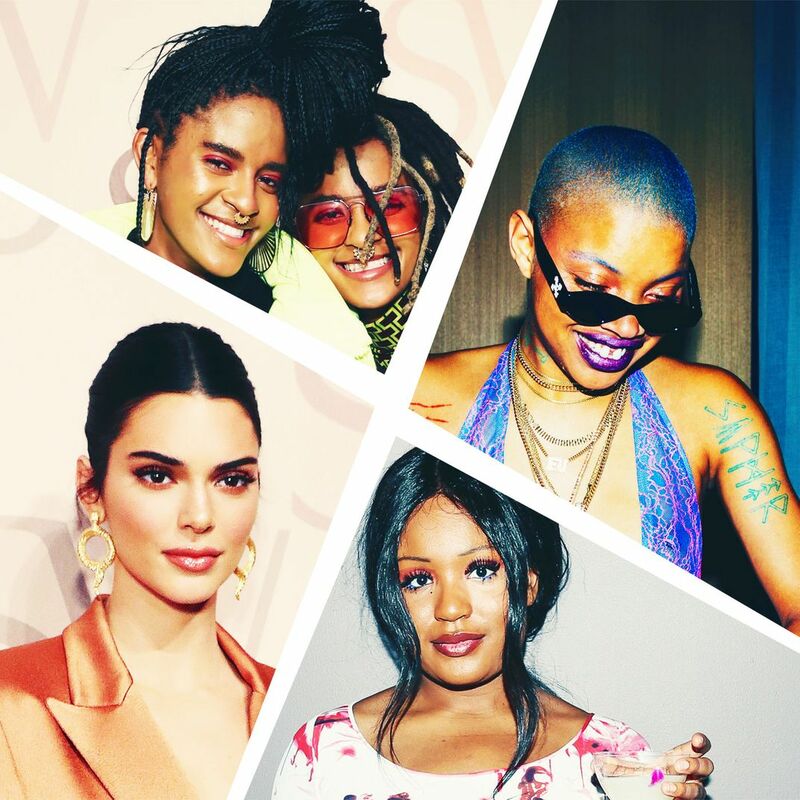 Where to Follow All of the Cut’s Editors During Fashion Week We’re everywhere! 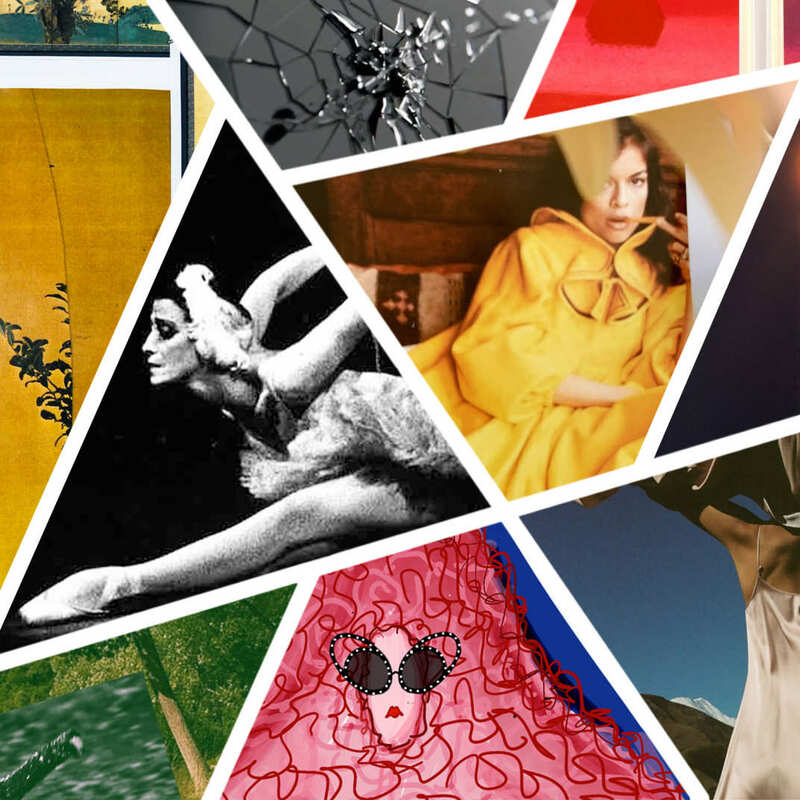 156 Designers on Their Fall/Winter Inspirations Just in time for Fashion Week. 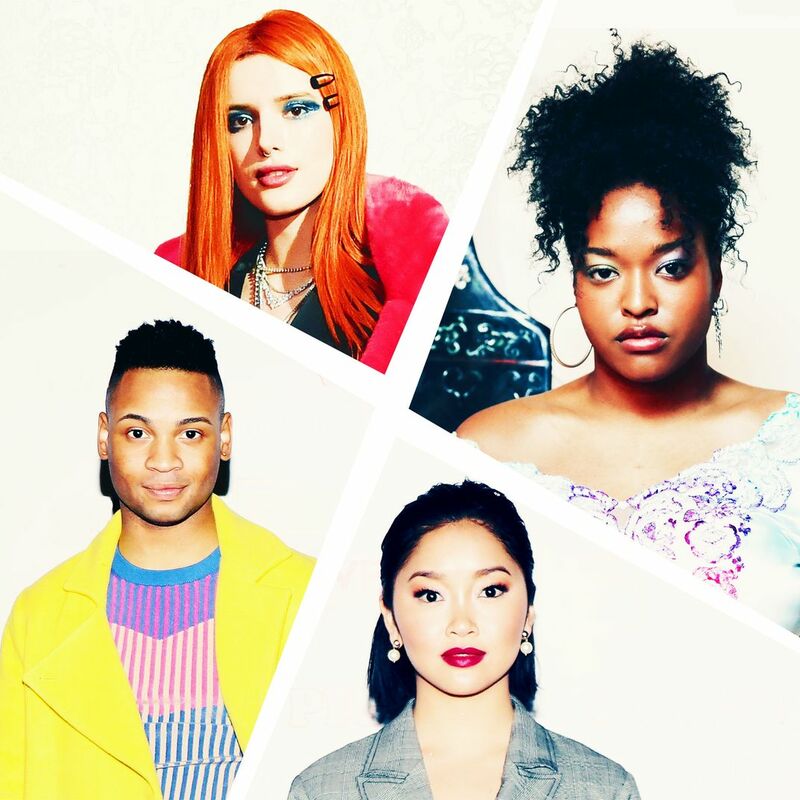 First Up at Fashion Week, an All-Out ’80s Prom Big bows and bigger dresses. The Victoria’s Secret Model Who Has an Existential Crisis Before Each Show Talking to Jourdana Phillips. 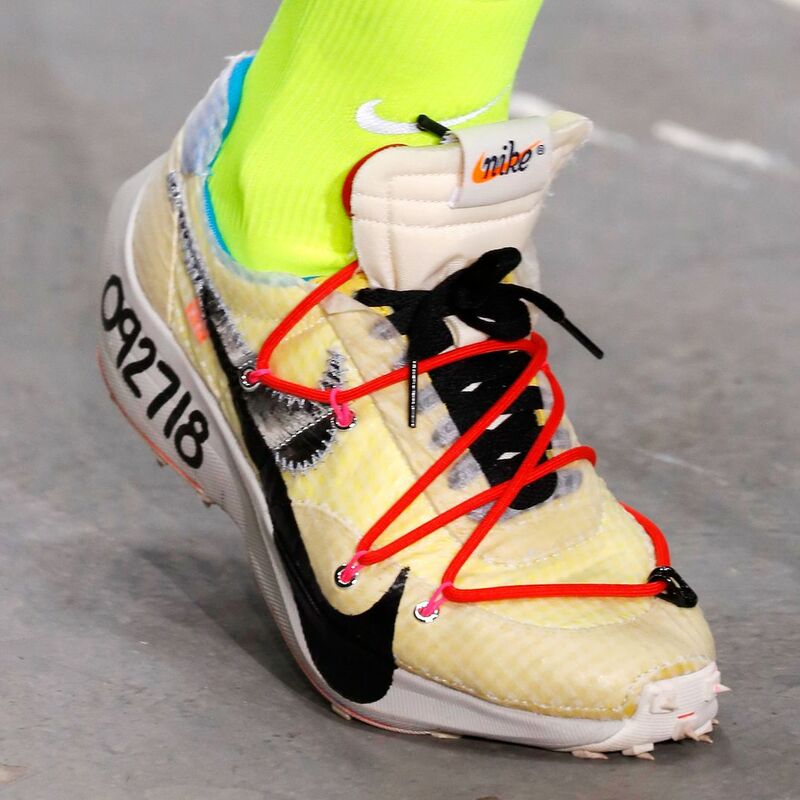 These Fashion Sneakers Will Get You Hyped for Next Spring Fashion Week isn’t just about clothes. 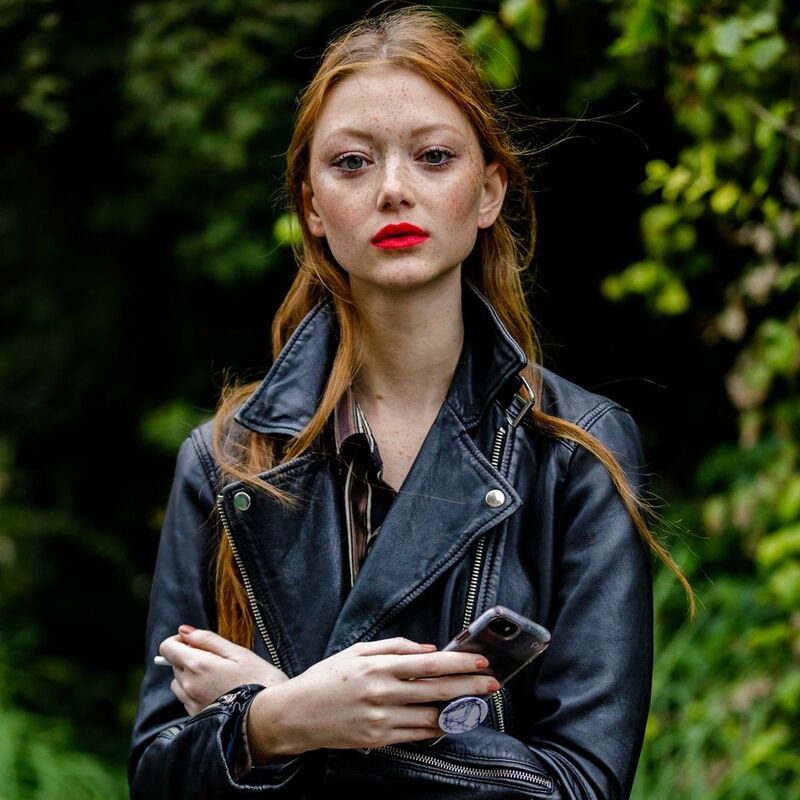 See the Best Street Style From Paris Fashion Week All the coat inspiration you could ever need. 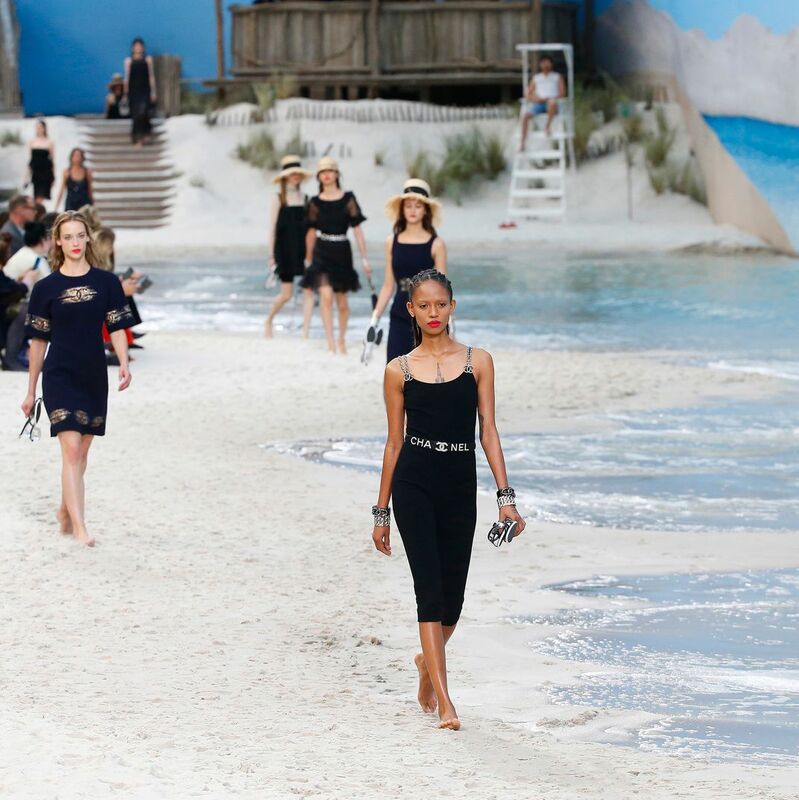 Chanel Created an Indoor Beach for Paris Fashion Week Complete with lapping waves. 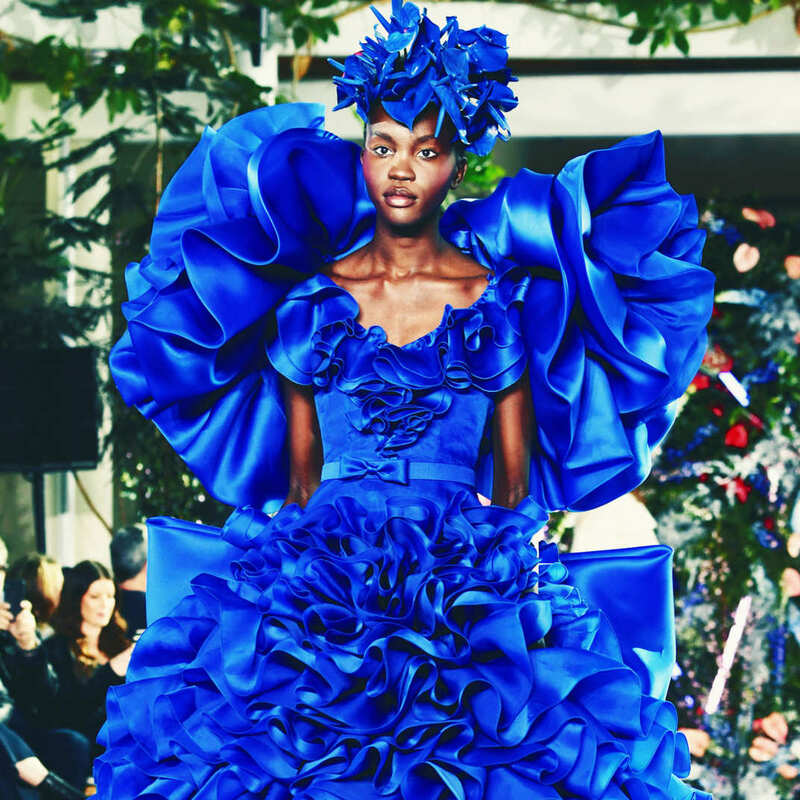 What Do Dior Dresses and Dance Have in Common? 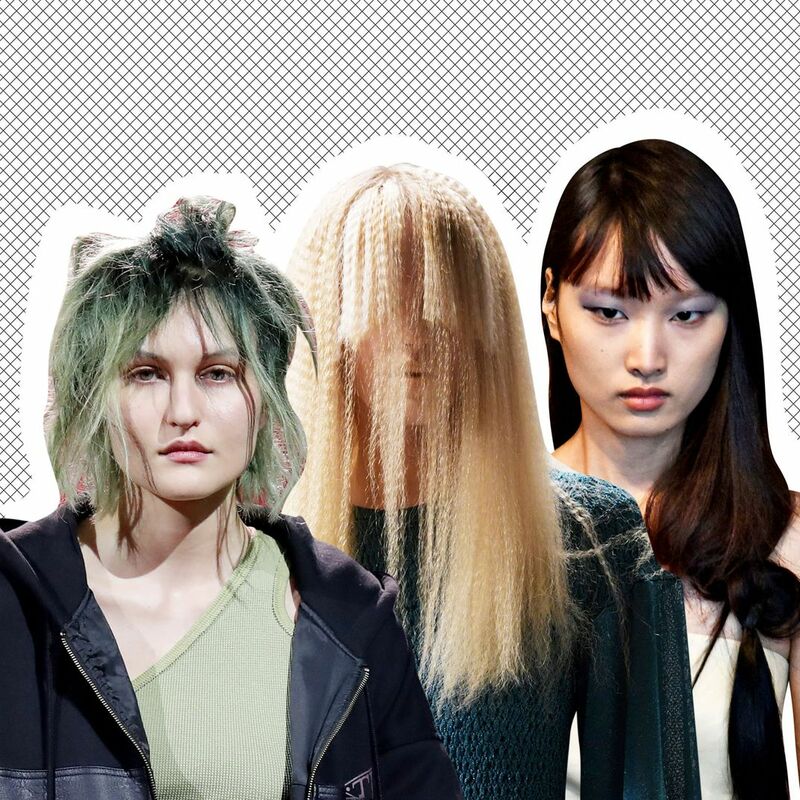 Watch as designer Maria Grazia Chiuri explains. 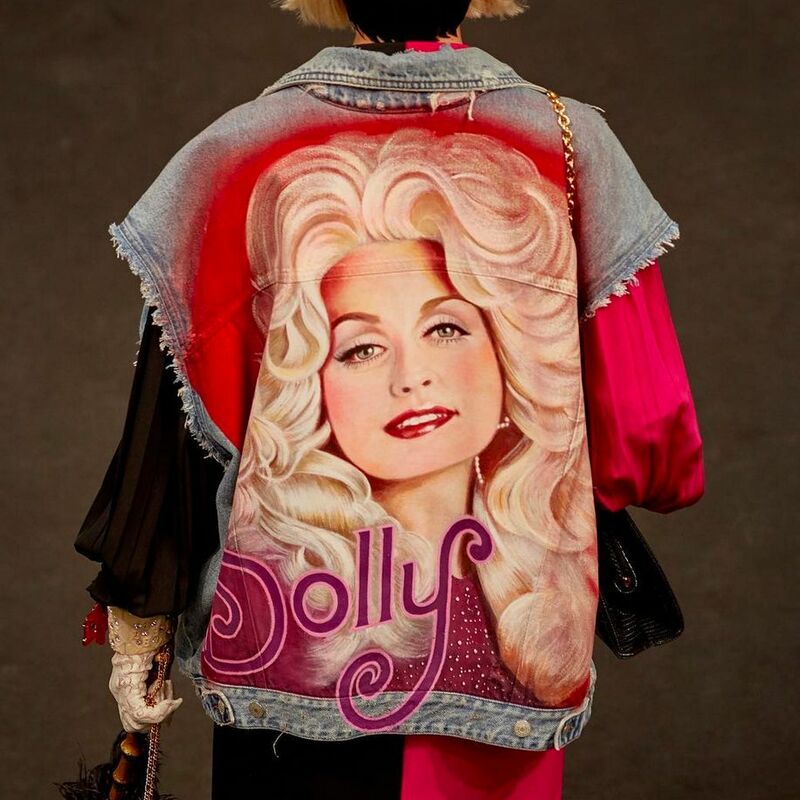 Please Look at This Incredible Gucci Jacket With Dolly Parton’s Face on It Gucci does country. 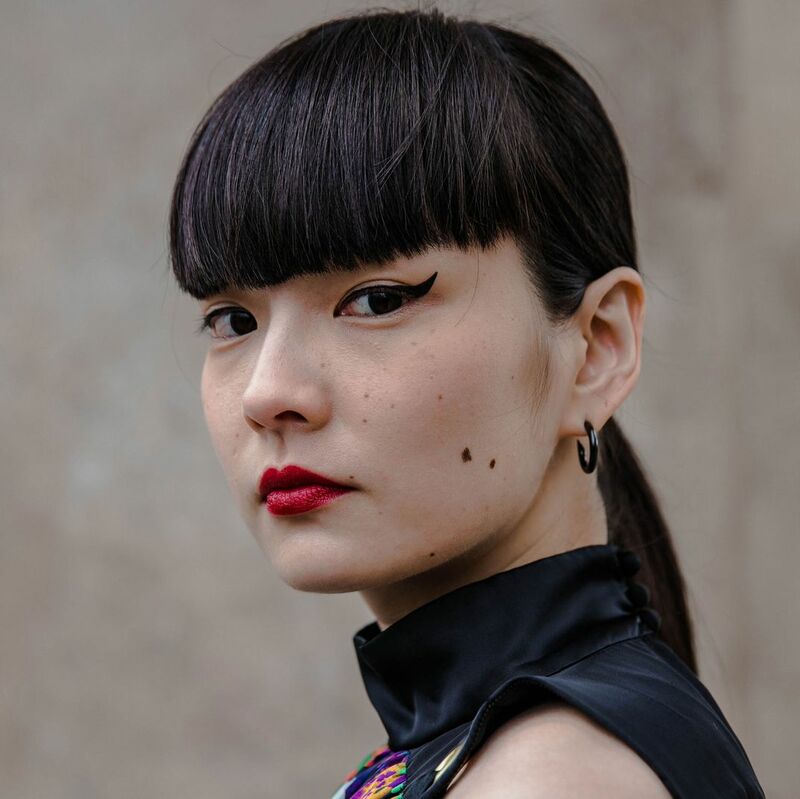 Dior’s Cat Eye Is Perfect for People Who Are Bad at It It’s our time to shine. 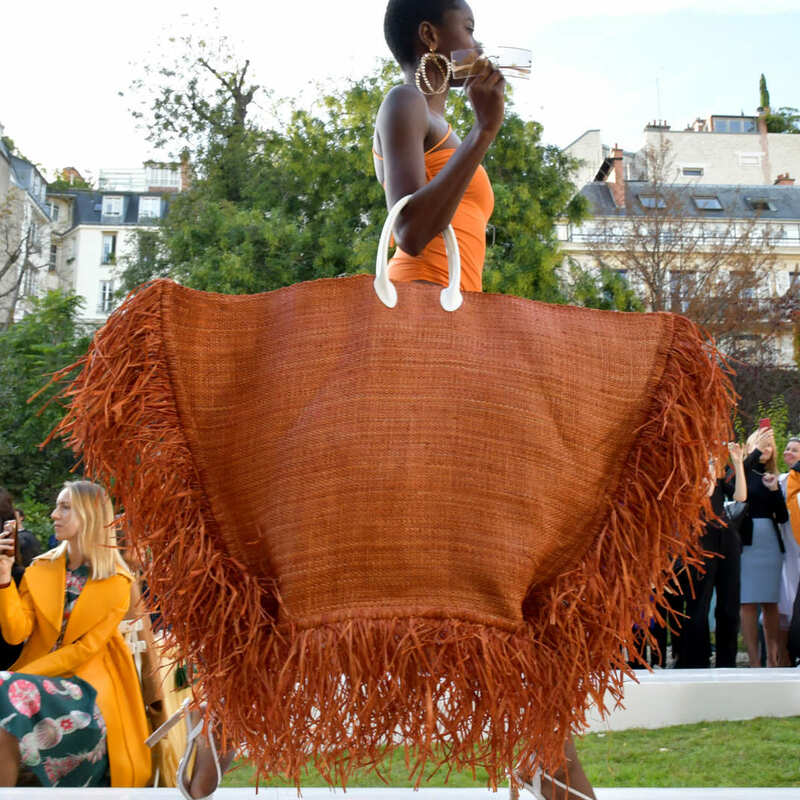 Forget About Giant Hats; It’s All About Massive Bags Now We’re calling it — this will be on your Instagram in ten months. 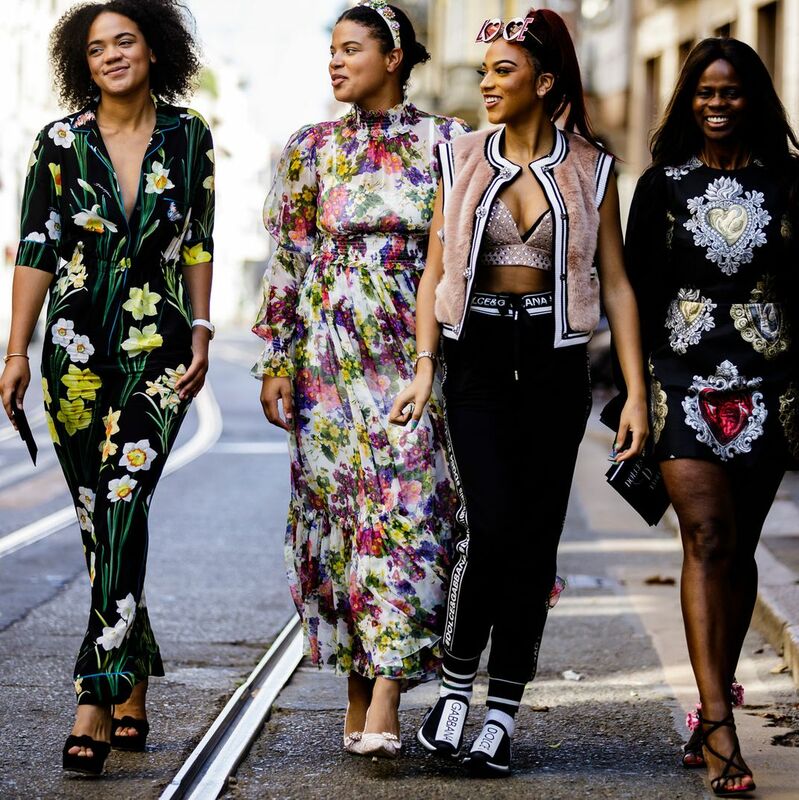 See the Best Street Style From Milan Fashion Week So many matching outfits. 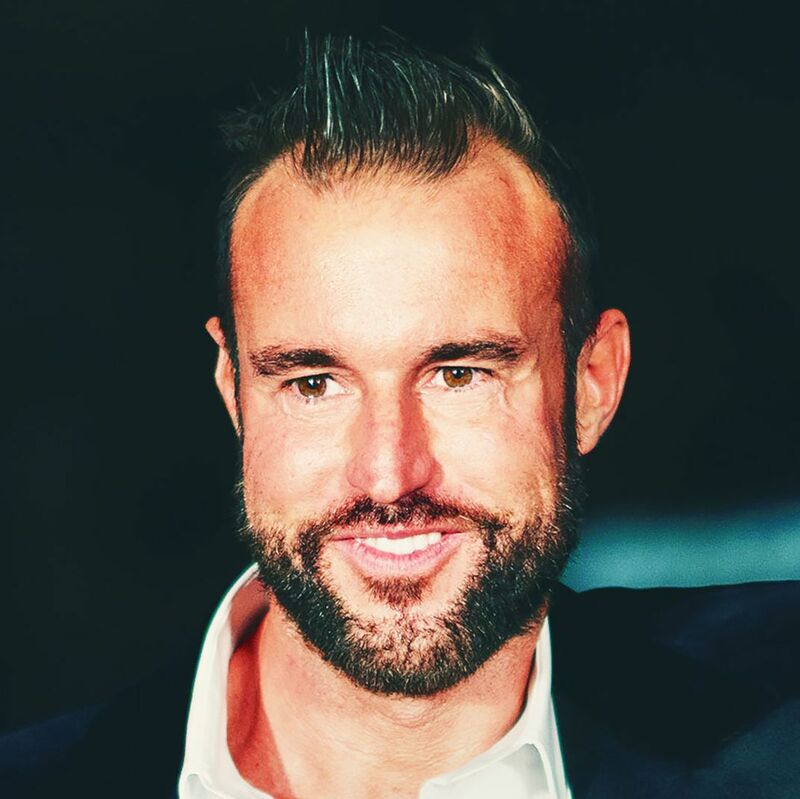 The Over-the-Top British Designer Who Wears Tevas Every Day Michael Halpern loves sequins and sensible sandals. 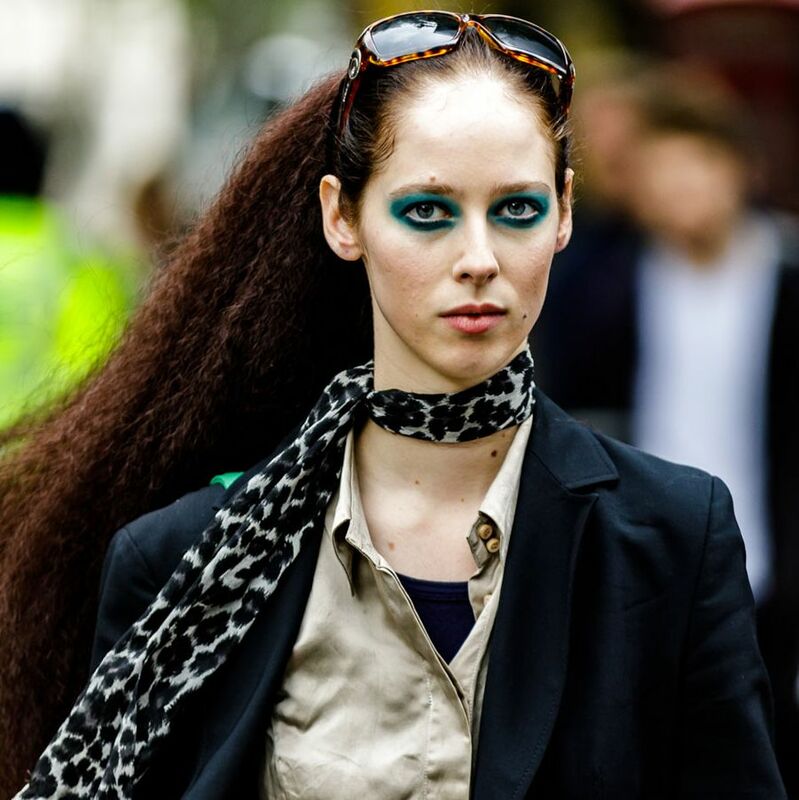 See the Best Street Style From London Fashion Week You can never have too many patterns. Does This Look Like a Chastity Belt to Anyone Else? 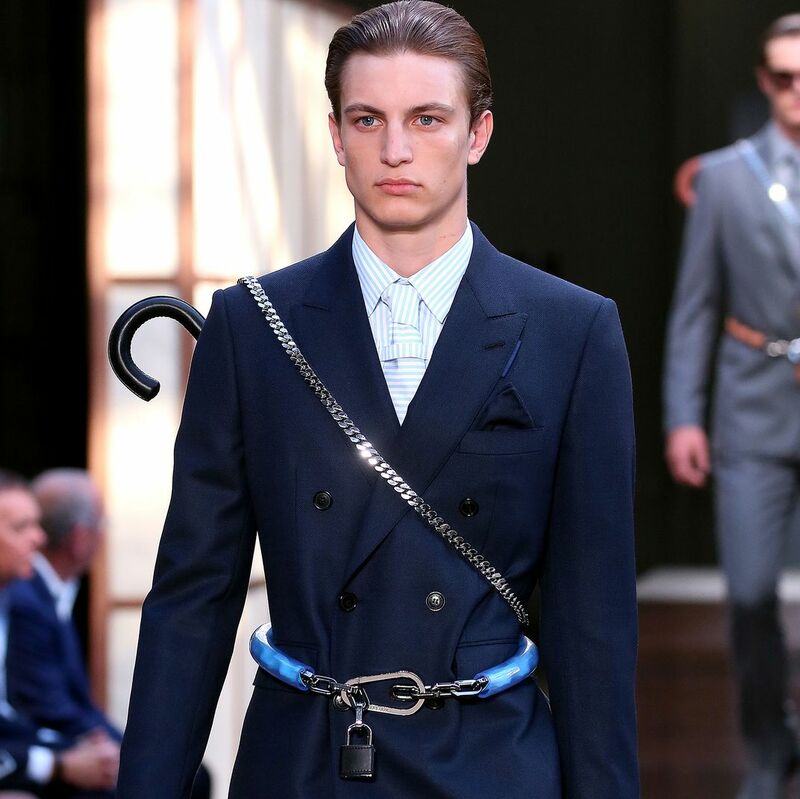 What is this contraption at Burberry? 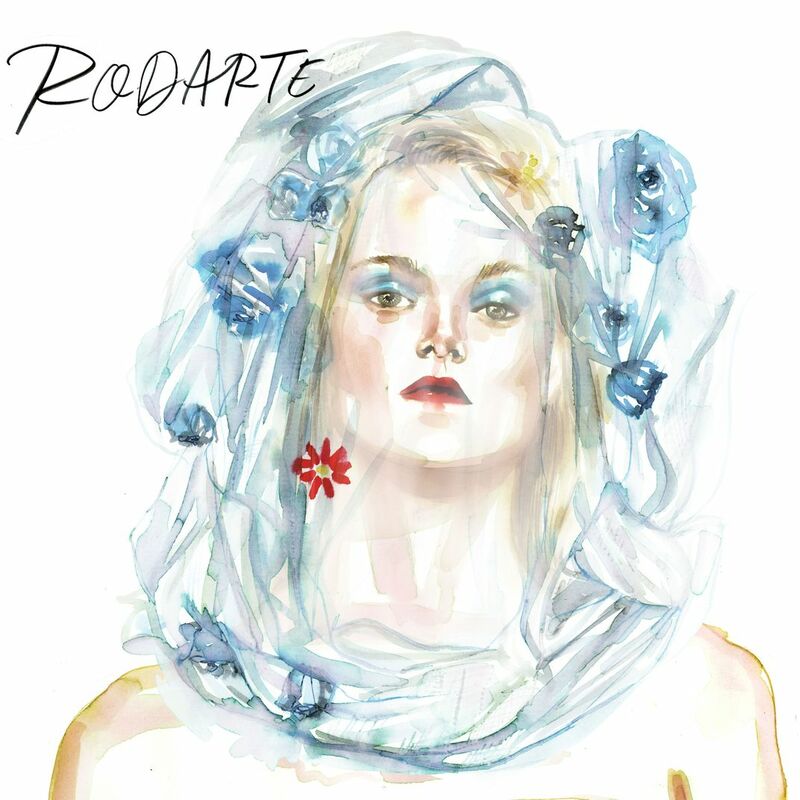 An Artist Captures a Beautiful Moment at Fashion Week Samantha Hahn paints Rodarte. 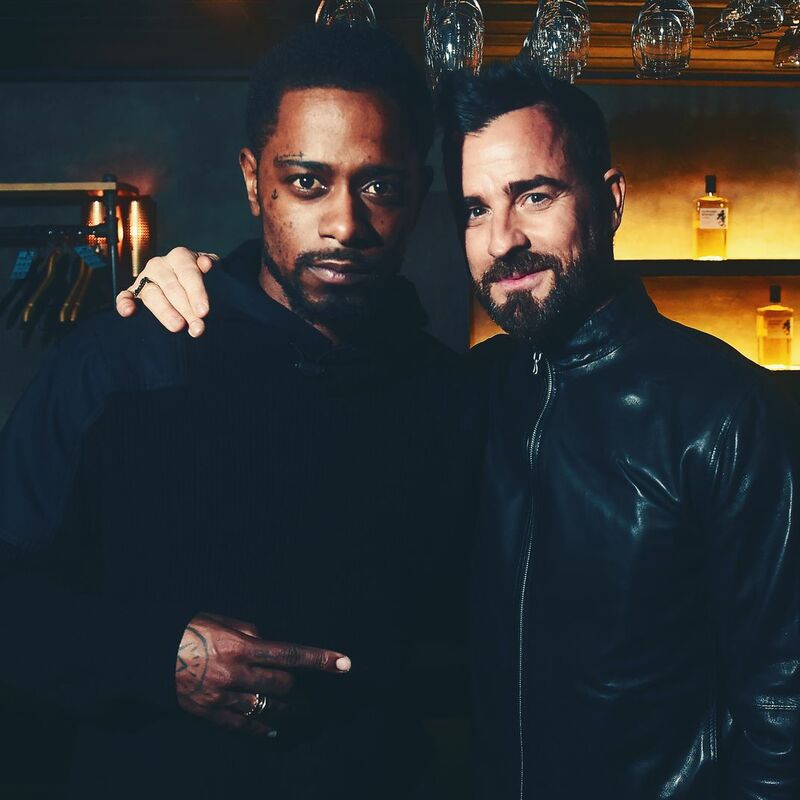 All It Takes to Dress Like a Calvin Klein Model Is $15 and Amazon Prime You don’t even have to wait for the collection to drop. 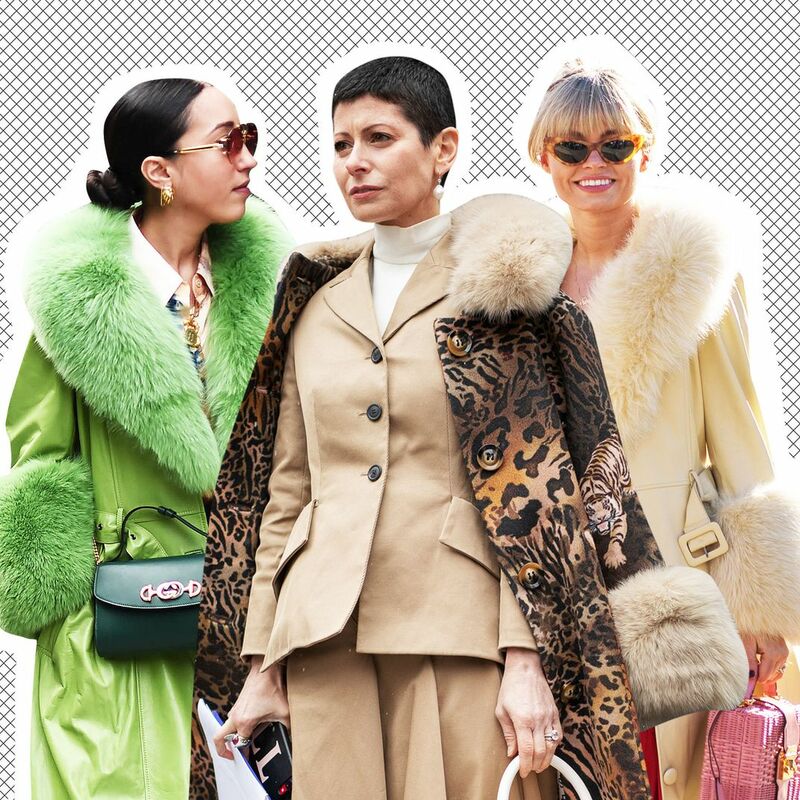 See the Best Street Style From New York Fashion Week It’s time to have fun with your clothes.